Do you dream of having long and luscious locks cascading down your back? Have you ever looked at a celebrity and wished you had beautiful hair like that. You’re not alone, in fact most women want a rich full head of beautiful hair. You can have the hair you have always dreamed about, with the right hair extensions. Hair extensions can make fine hair look thicker and make hard to grow hair look longer. 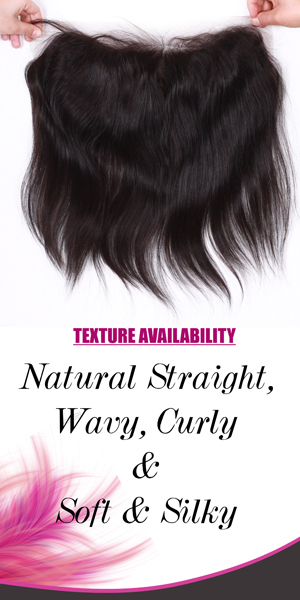 Extensions can blend perfectly with your natural hair so that no one knows they are there. We have been providing hair extensions to our clients in San Diego for more than 5 years and we have built our reputation on service and high quality extensions.